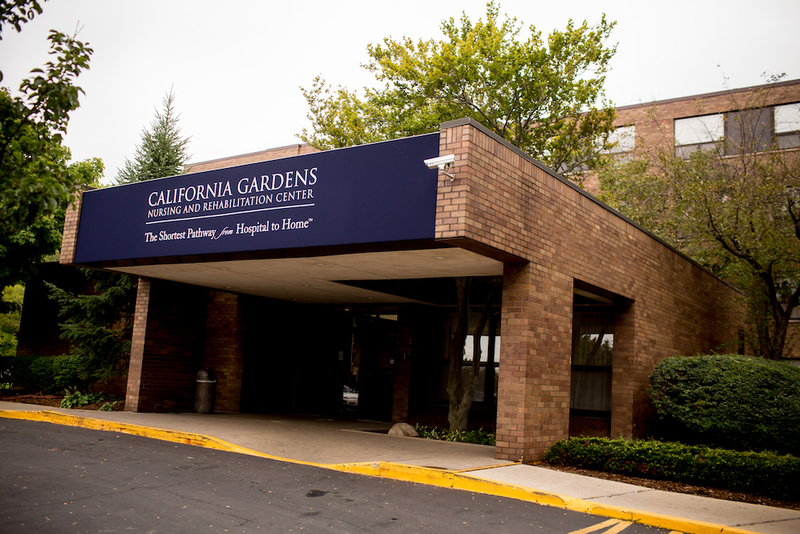 California Gardens Nursing Home is one of the top innovative leaders in post-acute care and management services. Our goal for all of our guests is to succeed through treatment and return home to an independent and gratifying life. 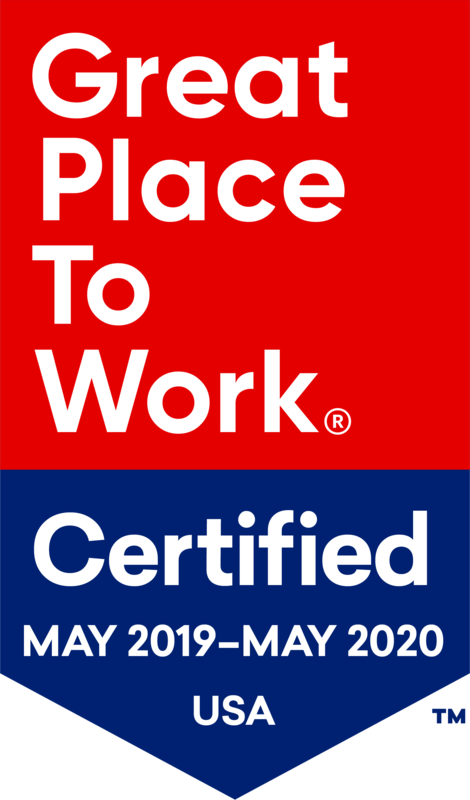 California Gardens Nursing Home is proud to work with devoted physicians, nurses and discharge specialists, which allows us to provide the best possible results for our guests. Here at California Gardens we use a team like approach to care. We have a full range of services that enhances guest potential and provide hope. In addition to continuous nursing and personal assistance, residents can enjoy stimulating social, educational, and leisure activities. Please visit us here at California Gardens Nursing Home! Where our guests are our number one concern.